Aeria Games, a leading publisher of free-to-play online MMO games, today announced that their recently released online horror shooter, F.E.A.R Online, is now available to play on Valve’s digital distribution platform, Steam. 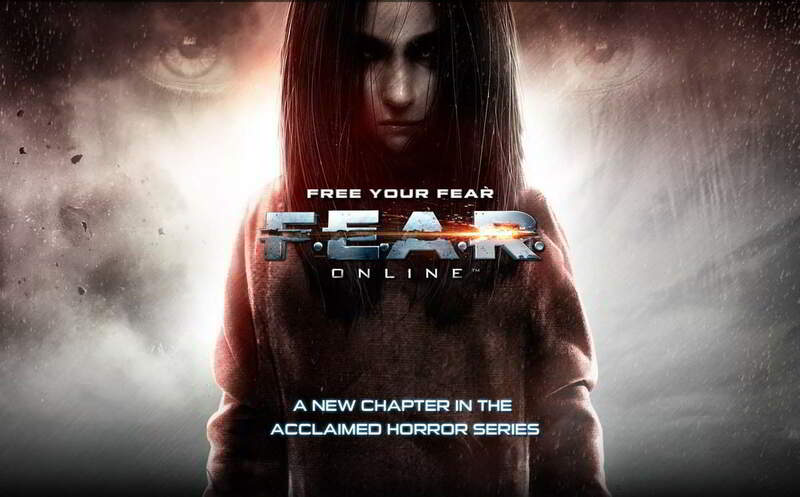 Just in time for the Halloween season F.E.A.R Online offers horror fans the perfect opportunity to dim the lights, crank up the volume and prepare to fight. Fans of the award-winning franchise can expect to experience the iconic horror driven design and environments from previous titles, in an all-new free-to-play experience. If you’re the type to check under the bed before a good nights sleep, you may want to team up with a few buddies and enjoy the games Cooperative Story Mode – offering all the scares and challenges of single player but with a few friends to lessen the terror. F.E.A.R Online also boasts a fast-paced multiplayer element alongside a unique crafting system that allows players to create powerful and entirely unique weapons. Alongside the client download on the official website players can now engage in the F.E.A.R Online experience through the Steam client or from the official Steam Store game page.